KARL WOOD BATHROOM INSTALLATION SERVICE – COMPLETE BATHROOM SOLUTIONS BASED IN CHELTENHAM & SERVING THE SURROUNDING AREAS. 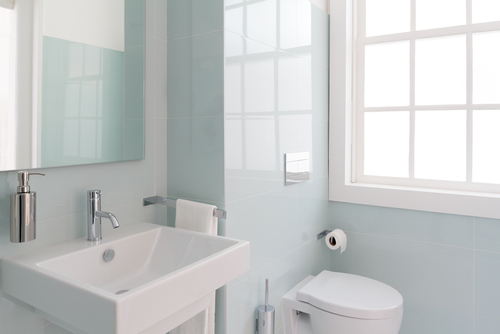 I provide complete bathroom installations and can provide customers with a high quality finish and fitting service. 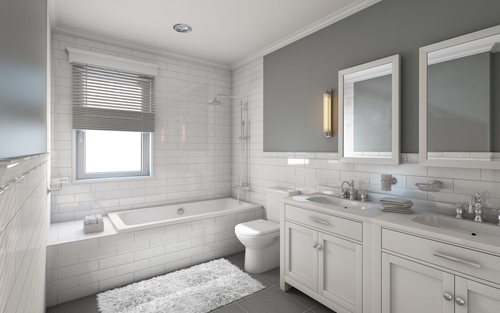 Experts say that you can expect to more than recover the cost of a new bathroom when you come to sell your home. I CAN PROJECT MANAGE ALL OF YOUR BATHROOM FITTING AND PLUMBING SO AS TO MINIMISE THE DISRUPTION AND INCONVENIENCE THAT SOMETIMES GOES HAND IN HAND WITH BATHROOM CONSTRUCTION WITHIN THE HOME. I cover the area of Cheltenham and surrounding post codes. I install all makes and manufacturers of bathroom sanitary and brass ware.